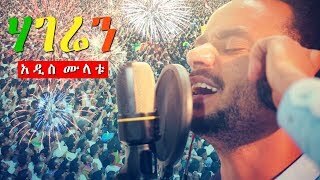 About Ethiopian Music: Ethiopia a country of traditional music. Contemporary music has been gaining ground since the 1960s. But most musicians who produce modern songs also sing traditional songs because there is a huge audience for it. 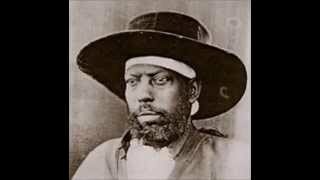 A long-standing popular musical tradition in Ethiopia was that of brass bands, imported from Jerusalem by a group of 40 Armenian orphans (they were commonly known as “Ye Arba Lijoch”) during the reign of Emperor Haile Selassie. Currently, the popular musicians in Ethiopia include Teddy Afro, the legendary Mahmoud Ahmed, Aster Aweke, Jacky Gossy, Temesgen Gebregziabher, to mention a few. 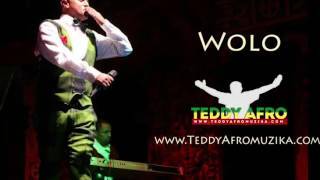 Current Ethiopian king of music, however, is Teddy Afro, perhaps the most popular Ethiopian musician who has inherited the reign from the late Tilahun Gessesse.